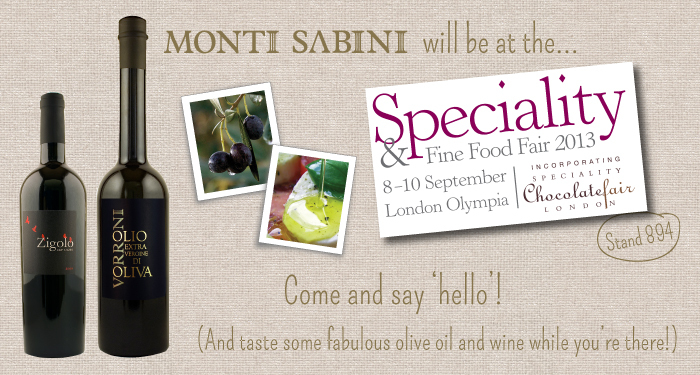 We’re excited to announce that Monti Sabini will be exhibiting at the Speciality & Fine Food Fair in London this year! Our stand number is 894. If you’re planning on going, make sure you pop over and say hi! You can register for a visitor’s pass for the fair for free, here.